Who knew that Princeton could be so magical? At first, I was bored by the idea of the entire novel revolving around Lily's dream to attend Princeton. Thankfully, things picked up and Lily was soon swept up into a tale of incredible creatures and dark secrets. Lily Carter is a witty and brave protagonist. She cares deeply for her family members and desperately tries to protect them. Although Lily comes up with many smart solutions, she also makes mistakes. I was never annoyed with her, and I honestly enjoyed tagging along on her adventure. The secondary characters were also fun to read about. Tye and Jake held the potential to be fantastic characters, and I wished I gotten to know them a little better. The premise of Enchanted Ivy was entirely unique and fantastical. The idea of Princeton being the gateway to a parallel universe was simply awesome. The fantastical other-world that Lily stumbles upon reminds me so much of the days I was obsessed with fantasy novels. In my opinion, everyone needs to read a pure fantasy novel every once in a while. 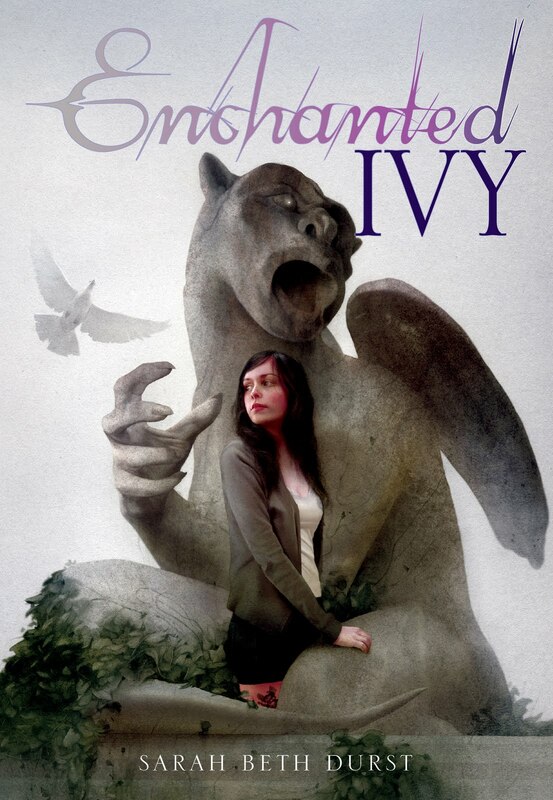 Overall, Enchanted Ivy is a imaginative tale bursting with astonishing creatures and intriguing characters. Durst's whimsical writing makes for a truly wonderful read. 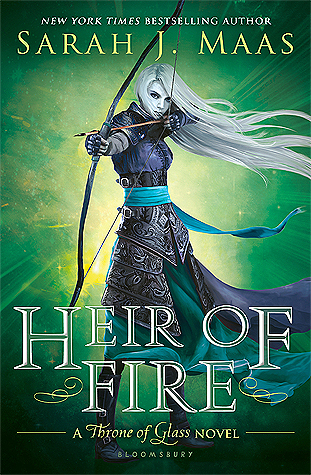 I'd definitely recommend it to any lover of fantasy or young adult! Awesome review!!! This book is currently in my to be read pile and after your reveiw I feel the need to pick it up!! One thing that I'm glad that Lily you find is not annoying because lately I find some main characters that, plain annoying until they warm up. Glad to hear you liked it! I love fairy tales and fairy tale esq stories, so I've been keeping my eye on this on.